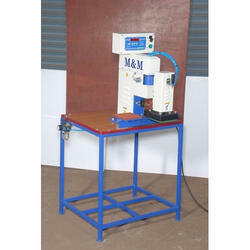 Leading Manufacturer of label heat transfer machine double bed and double bed label fusing machine from Coimbatore. 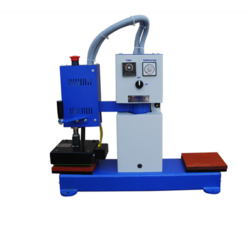 We are the supplier of theDouble Bed Label Fusing Machine to our clients. Looking for “Label Fusing Machine”?